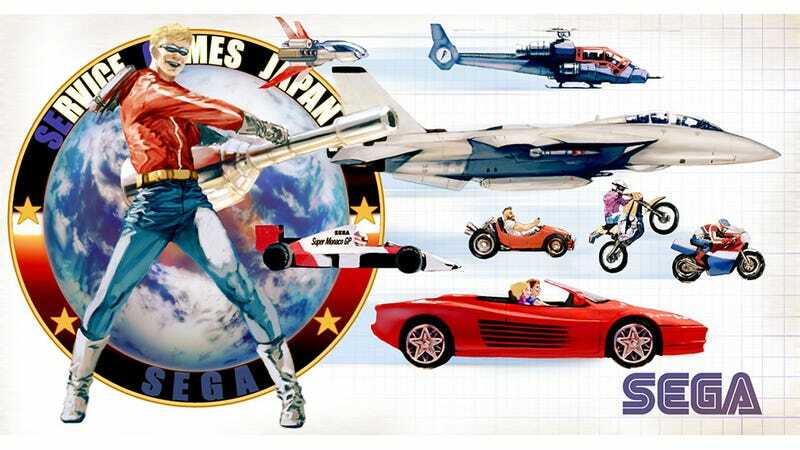 Amidst all the rubbish Sonic games and Hatsune Miku, it's easy to forget that Sega was, once, cool. Very cool. It's something artist Oggy hasn't forgotten, with this tribute to the company's vehicular heyday that I wish my wife would let me paint all over our living room wall.